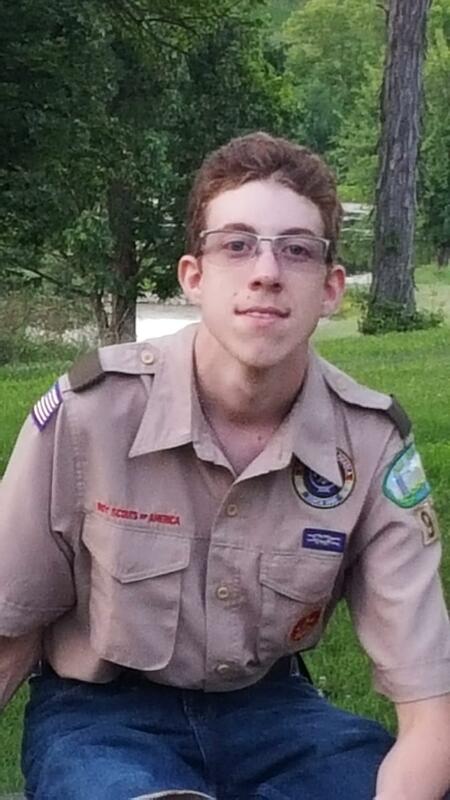 Jeremy Rose, member of Scout Troop 979 of Seven Mile, earned the rank of Eagle Scout on March 27, the highest achievement attainable in the Scouting program of the Scouts of America. 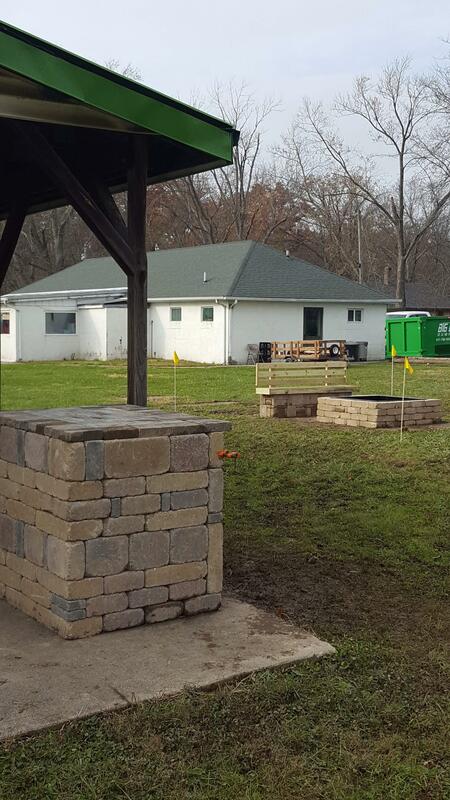 Rose’s Eagle project was to build a fire pit, bench, and wood storage box for the Isaac Walton League of Seven Mile. This outdoor oriented group will now be able to enjoy the outdoors even more. Only 4% of Scouts earn the rank of Eagle. Eagles must earn at least 21 merit badges that include: Camping, Citizenship, Cooking, Personal Management, and Emergency Preparedness. Rose earned over 40 merit badges including: Archery, Electricity, Railroading, Robotics, and Veterinary Medicine.